Your standard tow truck services are also part of our essential duties here. We do everything but at the forefront are the phone calls from regular citizens just looking for a help cause they got a flat tire at the wrong time. We’re like a family here and our prices reflect that. We are professionals that take our trucks, our business and our customer service to the public with pride. A lot of our regular tow trucking is for loyal clients their friends and or friends of friends. A boost for the battery, a haul to the car garage, or a tire change we do it all. Like we said earlier, think of us like your brother’s best friend or your long time neighbor. We are that kind of casual. We love what we do and are happy to help. We are here to assist you in figuring out what it is your motor vehicle needs. Once we have that figured out, we are going to get it for you, or take you and your car to where you can get it done. Moving disabled, or indisposed vehicles is our specialty and we are always where for you in a dependable fashion whenever you need us. 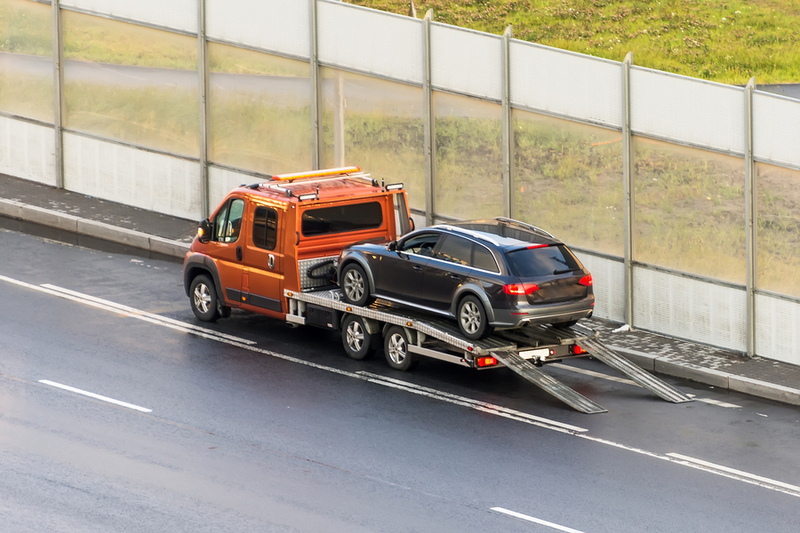 Our tow truck services, include the regular services, the heavy duty rotator services where cars if need be can be dragged out of ditches, the flatbed service – so cars can be immobilized and brought to a garage, wrecker service, and twenty four hour towing. Our diversity in services mean we have experience in the spectrum of possibilities of what could happen to you and your car. That also means we have the experts here that can recognize and assess how to move forward in acting on a solution. This makes us the number one tow truck service in our area because we make sure we have everything you could need in our tow truck services. Our regular tow truck services come with competitive tow truck prices. It is essential for us that we offer our services at a fair cost to our clients. Getting towed is usually just the first expense of many other bills that might start with car problems. We are the towing company that is in this business to not just profit, but also to assist people and be there for them in these stressful times. By carrying a high professional standard with competitive prices we set the bar for other tow truck companies to do the same. If you have any concerns about pricing please feel free to contact us. No one wants to spend their afternoon waiting at the side of the road for a tow truck they called hours ago. It is because of this very predicament people find themselves in that we strive to be the complete opposite. Our tow truck services our fast. We are eager to help you out so as soon as we get the call we are on our way to you to be by your side in this time of duress. With our well skilled staff changing tires and performing jump-starts is like a walk in the park. We conduct these things very quickly and efficiently so you can be on your way.